Custom Kitchen Cabinets in Los Angeles, CA! 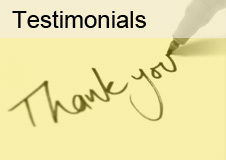 D&O Cabinets is a Los Angeles, CA based kitchen and bath cabinet designer. 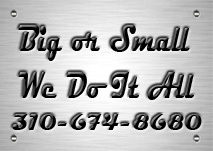 Not only does D&O Cabinets create custom kitchen and bath cabinetry, we also create custom wardrobe closet cabinets, hallway cabinets, and garage cabinets. We design and manufacture all of our custom kitchen cabinets right here at our Los Angeles, CA facility. Quality Craftsmanship From A Los Angeles Kitchen Cabinets Designer. D&O Cabinets is dedicated to producing high quality craftsmanship by using premium materials provided by local and regional suppliers. All cabinets produced by D&O are custom made and professionally installed by our experienced craftsmen located right here in beautiful Los Angeles, CA. We have a full selection of cabinet hardware such as handles and knobs to choose from. We also carry a full line of cabinet accessories and supplies available at our Los Angeles Kitchen Cabinets facility. Proudly Serving The Los Angeles Area & These Cities. 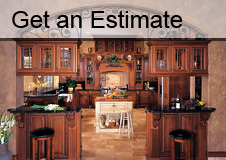 D&O Cabinets is proud to provide high quality kitchen cabinets in Los Angeles, CA and the following cities. 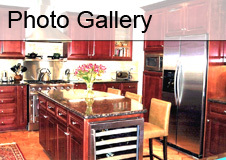 D&O Cabinets is a Los Angeles, CA based kitchen and bath cabinet designer. We design and manufacture all of our custom kitchen cabinets right here at our Los Angeles, CA facility.